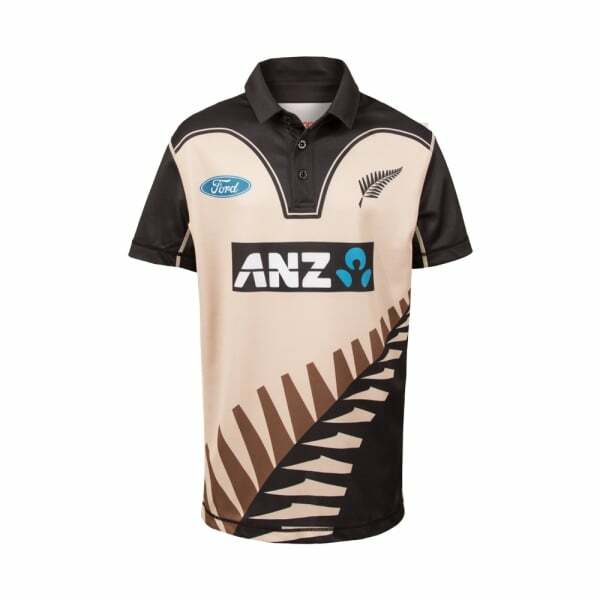 Inspired by the New Zealand Cricket team of the 80's, the Junior's T20 Shirt design was influenced by actual members of the Black Caps! But don't let these retro looks fool you - the shirt features Canterbury's latest innovations including moisture-wicking fabric and sports mesh side panelling for enhanced breathability. 100% Polyester jersey and mesh combination. Retro inspired with sublimated fern at front. Printed team and sponsor logos.